Yesterday while driving home, i saw something strange on the road side. Erm…not really sure what is ash wednesday about. Just know that all christians are suppose to turn vegetarian for the day, some a week before today. Wanna know more? Go read 5xmom blog yar. =)) Please forgive me for being ignorant. 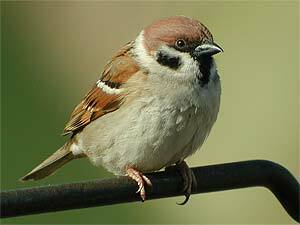 The sparrow couldn’t catch worms cos most worms don’t come out of the surface because of the heat (yalor, see? Blame it on the weather again), so the poor birdie got so hungry that it had to hunt cockroaches. Actually, it was probably checking out whether the roach was a new type of worm or not. If i’m not wrong ash wednesday applies only to Catholics.